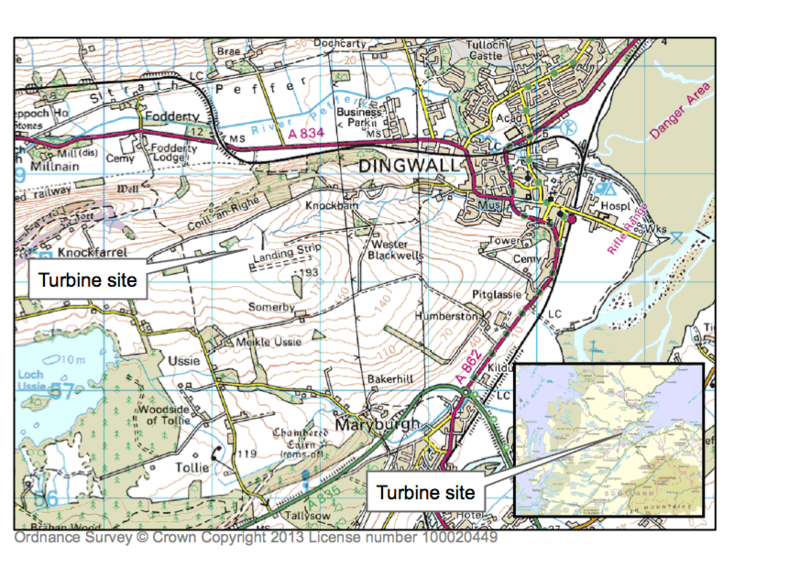 The Di ngwall Wind Co-op owns and runs a 250kW wind turbine just above Dingwall in Ross-shire. The turbine is the first 100% co-operatively owned wind development in Scotland. 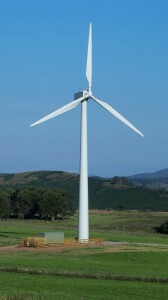 The co-op was launched in September 2013 and the turbine was commissioned on the 16th of June 2014. There are 179 members of the co-op, 90% of whom are from the local area. The co-op will contribute to a community fund estimated at between £2000 and £8000/year. Members of the co-op receive a good return on their investment and EIS tax relief. The landowners, who originated the project, receive a rental payment for use of their land.